Galbanum is a gum resin which comes from certain umbelliferous Persian plants. This perennial plant grows on the slopes of mountain ranges in norther Iran. The plant is filled with a milky juice which seeps from the joints of older plants. Once the plant is cut down, an incision is made in the root wherein the resin exudes juice which hardens and forms tears. The tears tend to be less translucent shiny lumps and can be light brown, yellowish and or greenish yellow in color. 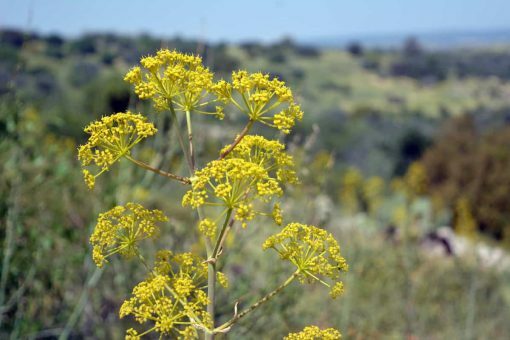 Galbanum is at times referred to as “giant fennel” however, there is no relation the the culinary herb. The oil has been used since ancient times in incense and holy oil and in Egypt, it was an important ingredient in the embalming process. Analgesic – This oil’s analgesic properties may assist in reducing pain and discomfort such as achy muscles and joints. 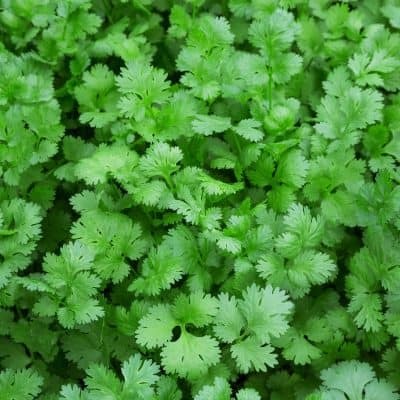 Anti-Inflammatory – Known for its antiseptic and anti-inflammatory properties, Galbanum may be used for treating skin problems such as abcesses, acne, boils and abrasions. 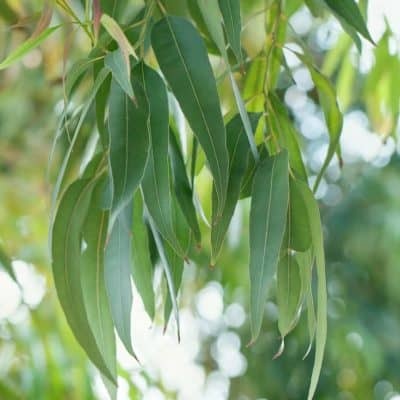 Respiratory – This oil has decongestant properties and may be used as a tonic for the respiratory system to loosen and remove excess mucus, ease asthma and calm bronchial spasm and coughs. Digestion – Try rubbing Galbanum onto the abdomen for relief of indigestion, flatulence and stomach cramps. Scars – Galbanun essential oil may reduce the appearance of minor scars and marks. Insect Repellant – This essential oil is revered for its insect repellant properties. A strong musky, woody, yet aromatic scent. As an anti-inflammatory, and to help ease pain, mix several drops with your favorite carrier oil such as avocado or almond, massage into skin over the affected areas. 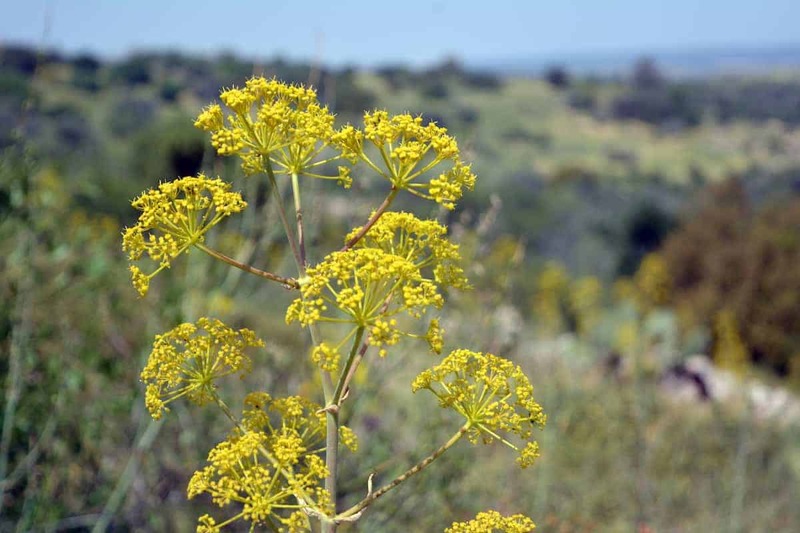 • Using Galbanum oil to treat skin outbreaks is often suggested. Add a few drops to coconut oil and dab onto the affected areas. • Mouthwash – Add a few drops to a glass of warm water, swish in mouth and rinse. Do not swallow. • Skin – Add a few to drops to coconut oil and massage into skin to use as a cleanser. Apply Galbanum to eczema, blemishes or scars. • Insect Repellant – Add a few drops to your favorite carrier oil and apply to several parts of your body to deter insects such as mosquitos. You may also spray on your sheets and pillows. • As an expectorant, blend several drops with carrier oil and massage generously into the chest and throat. In addition, inhale in a vaporizer, diffuser or from a cloth to help reduce congestion. 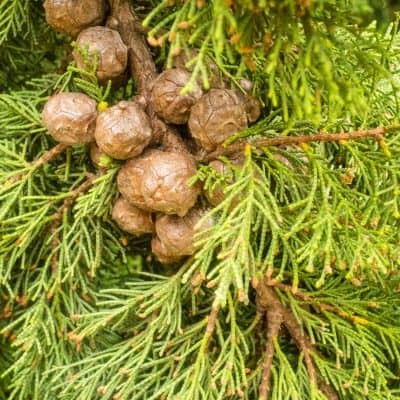 The smell of Galbanum makes it a great insecticide and deters insects such as mosquitos, flies, ants etc. Use in a diffuser, room freshener or vaporizer.